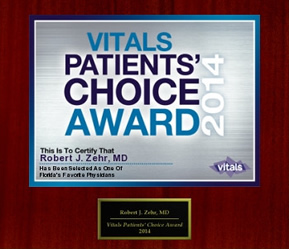 Citations for several scientific studies published by Dr. Zehr in various professional journals and textbooks can be found on PubMed. 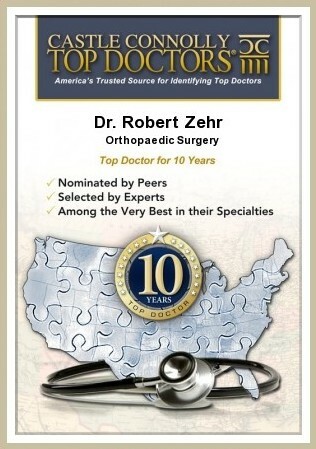 The full list of articles, chapters and national speaking engagements can be found in Dr. Zehr’s curriculum vitae. PubMed comprises over 20 million citations for biomedical literature from MEDLINE, life science journals, and online books. PubMed citations and abstracts include the fields of medicine, nursing, dentistry, veterinary medicine, the health care system, and pre-clinical sciences. PubMed also provides access to additional relevant websites and links to the other NCBI molecular biology resources. PubMed does not include full text journal articles. They do offer tips on obtaining the journal articles.